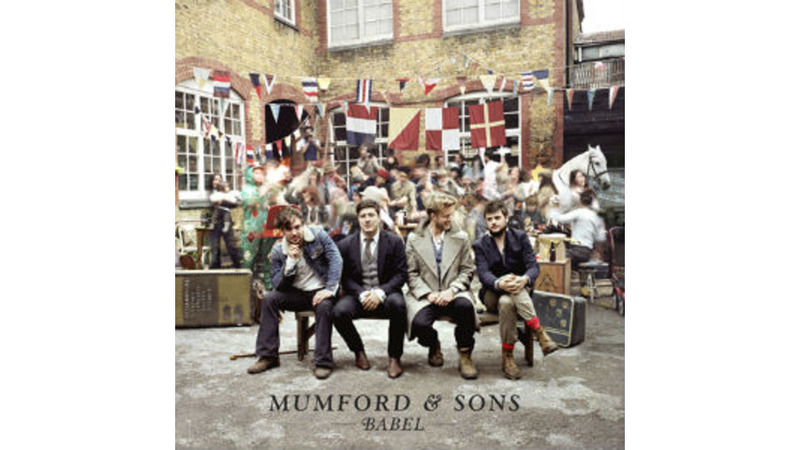 At its core, Babel feels very much like a continuation of Sigh No More. There isn’t much new here as far as the style and musical spectrum the band established on their debut is concerned, but the quartet is still doing what they do quite well. The songs are still powerful and moving, and hearing them incites the listener to stomp and yell along in passionate fits. While the band will undoubtedly be criticized for playing it safe on the new record, there is no denying the music is solid despite its familiarity. However, if you’re expecting Babel to break new musical ground or explore new territory, you might be disappointed.